Sequim is a wonderful place to getaway this winter, especially if you’re looking for a cozy and romantic place to curl up and getaway from it all. Our oceanfront cottages are the perfect place enjoy a few days of romantic respite, with unobstructed views of the Puget Sound stretching out before you. This February, join us in Sequim for the always-fun combination of Red Wine and Chocolate. 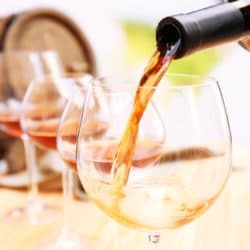 The Red Wine, Cider and Chocolates Tour, a 2-day weekend event on the Olympic Peninsula, will take place over two different weekends in February: February 9 and 10, 2019, and February 16 & 17, 2019. Tickets can be purchased online for $40 that includes wine or cider tastings, chocolate pairings, and a souvenir glass. Relish a day of artisan wines and ciders coupled with sweet and savory chocolate bites. 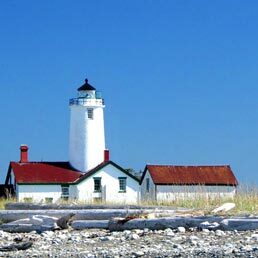 Book your getaway to Sequim’s Dungeness Bay Cottages today.